Severed is not an easy game to play. Its difficulty doesn't come from its direct gameplay challenge, though that arrives as well; instead, it's a tough game to play because of its genre and story. After about an hour or two of play through the first area of this first person dungeon crawler, the story ramps up and shows you that it is not messing around. I won't be spoiling anything throughout the course of this review, but recognize that Severed presents some dark, twisted and gloomy stuff. It's also a wonderful experience. 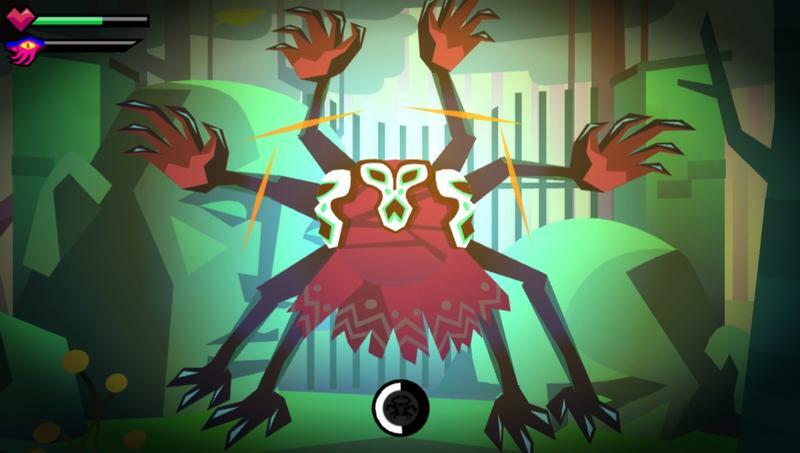 Severed was developed by DrinkBox Studios, the same company behind the likes of Guacamelee. 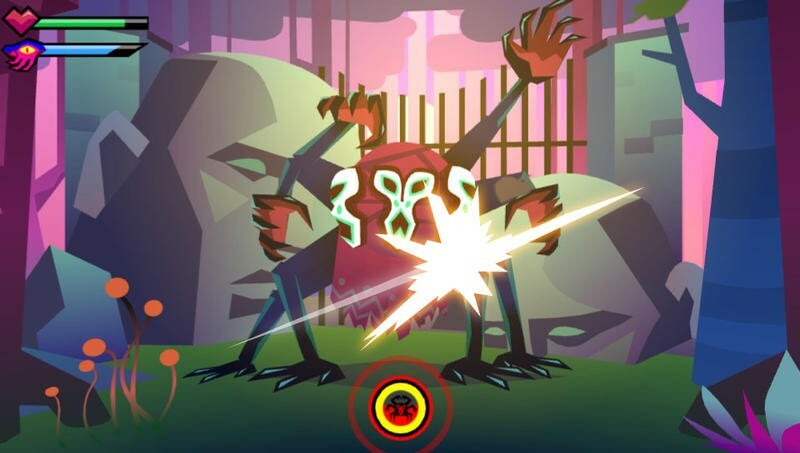 While the two share a similar art style, one that's become a hallmark of DrinkBox, the ferociousness offered up in Severed stands so much taller than Guacamelee. While that game was relatively light and fun with tones of dark, Severed is all sorts of dark with brief twinkles of black humor. If you grew up playing PC RPGs from way back when, you'll instantly know how this works. Each room is separated by a directional button press. Doors are either present and open, locked or not there at all. You'll literally use the d-pad on the PS Vita to swivel around the room in first person and press up when you want to walk through a door and into the next room. While in dungeons, Severed is a game of exploring the map. Whether it's for secrets, upgrades or switches to open doors, you'll spend a great deal of your time walking around. Backtracking only really happens when you're in search of upgrades, though it's present in other ways. That need to backtrack and the occasional overuse of walking around to solve puzzles is my biggest complaint for this game. You better dig old school, room-by-room dungeon crawling. That defines Severed. Combat and object manipulation occurs entirely on the touchscreen of the PS Vita. It's not like this game couldn't work on a tablet, and I'm sure DrinkBox is considering ports down the line. However, the marriage between the d-pad for movement and the touchscreen for combat works perfectly. 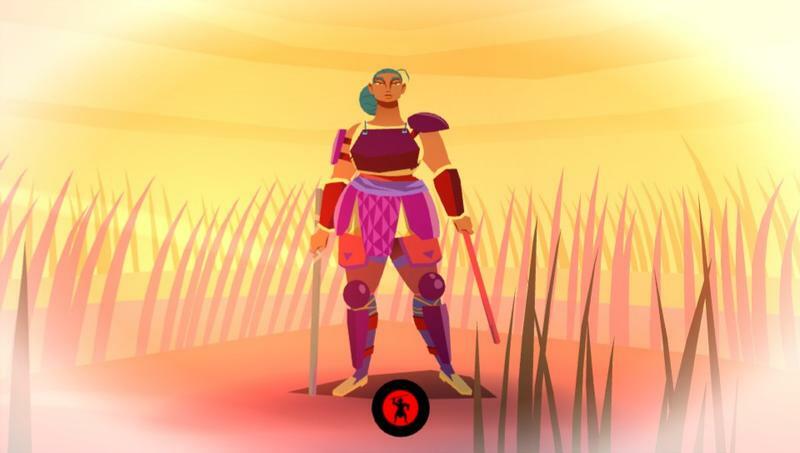 Severed feels best when blazing between rooms and taking down enemies in packs. How does combat work? Essentially, you'll see a room with a glowing fireball in the distance that tells you it hosts enemies. When you walk in, the enemies drop down from above all around you. They'll have weak spots and buffs that evolve over the course of the game, but you generally want to find their weak spots and balance long and short swipes to deal damage. Combat layers, though, and things get really interesting from there. 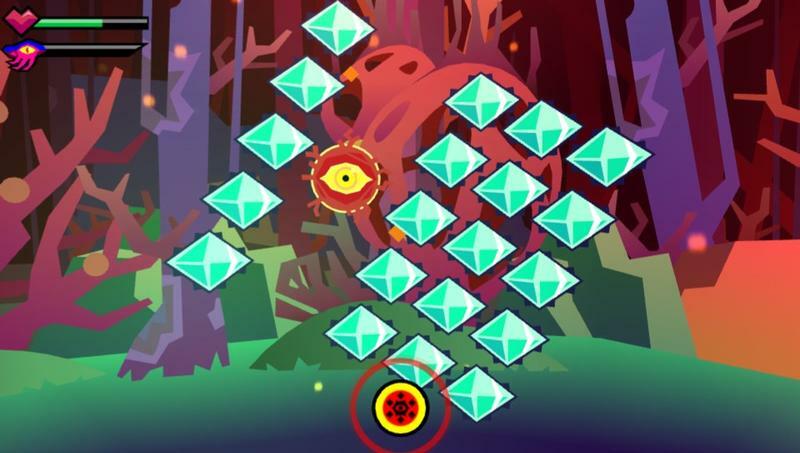 Each enemy has an attack that you'll want to block or nullify. Those attacks are telegraphed with a yellow status meter on each enemy's icon at the base of the screen. You'll watch those meters and juggle rooms filled with enemies in order to properly defend yourself from attacks. On top of that, Severed features a focus system. You'll build of focus with successful attacks. Once focus is maxed out, killing an enemy slows time and briefly opens parts of their bodies open for, you guessed it, severing. Why chop off these limbs, tentacles, wings and eyeballs? You use those spare parts to upgrade your abilities. Awesome, right? This blend of timing, slashing, weak point discovery and even exploration is when Severed is at its best. I traveled a lot while reviewing this game, and my gradual addiction to its formula kept me playing on planes, in cabs and in airport terminals. Even if that meant subjecting those around me to some pretty vicious moments on my screen. DrinkBox has developed a game that requires a touchscreen. Yet, they've done so for a platform that most would say is nearing the end of its life. PS Vita owners like me have an unwavering love for playing games on the portable, but I'd be lying if I said I play the thing constantly. My play comes in bursts when a good game shows up. It's been a while, quite frankly. DrinkBox could, in my mind, very easily make Severed available for mobile devices. It would totally work on an iPad, Android tablet or phone. The PS Vita's directional pad adds convenience, but it isn't a requirement thanks to the notion of virtual buttons. However, whether through contract or conviction to stick to a plan, DrinkBox focused on the PS Vita. 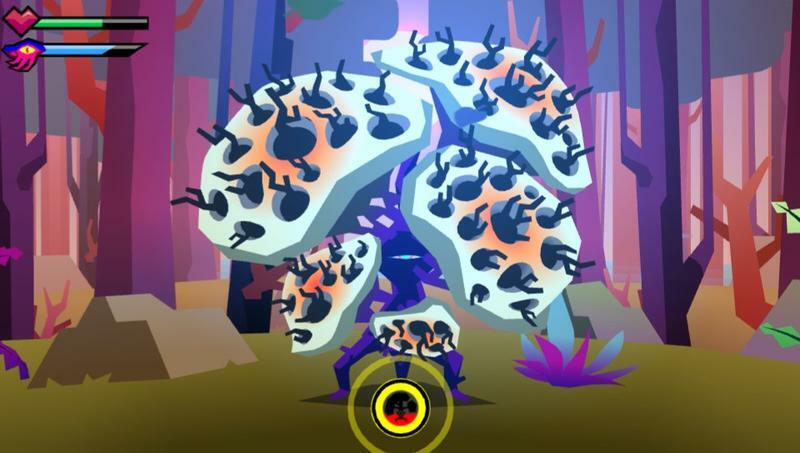 Severed's only been announced for Sony's portable so far. In the multiple years the indie studio has spent developing and showing off the game, they've not really mentioned bringing it elsewhere. So, if you're a PS Vita owner yelling about a lack of games, now's your chance to pay attention to a developer and title made just for the system. DrinkBox could have taken Severed elsewhere in light of the PS Vita's lackluster sales, but they didn't. 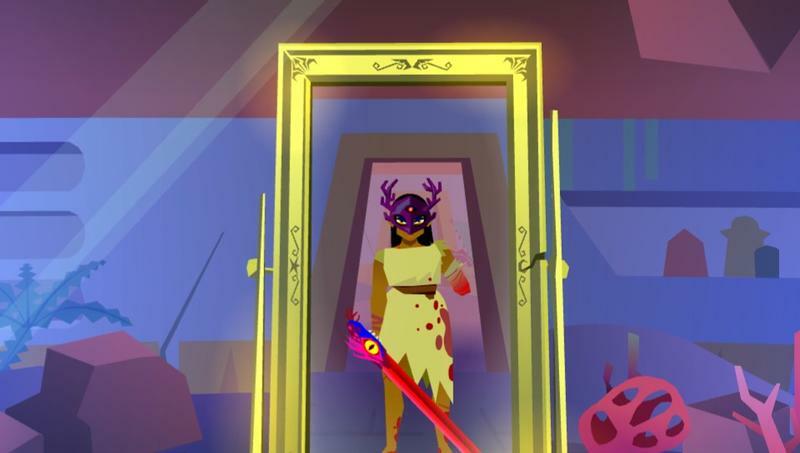 Severed is one hell of a game, complete with addicting mechanics, a bizarre and wonderful story, moments of pure horror and a silent heroine that does the impossible. It asks a lot of its players with its designed tedium and tone, but it rewards anyone willing to take a slice off for themselves. 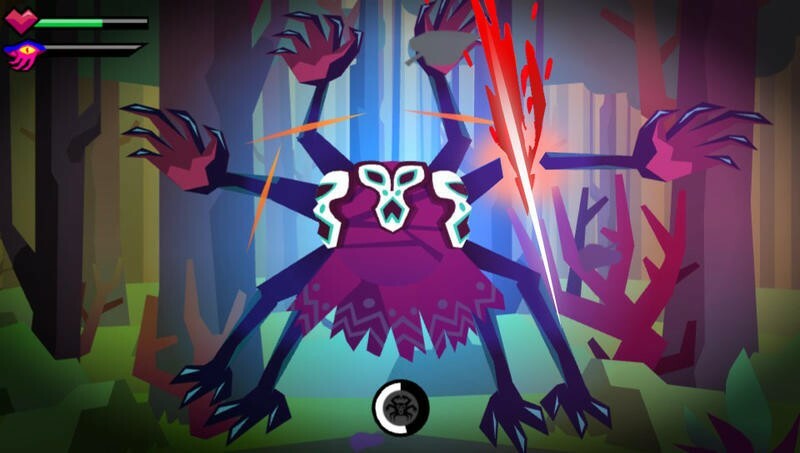 I loved my time with Severed, and PS Vita owners should definitely take a stab at the game. It's out starting today. 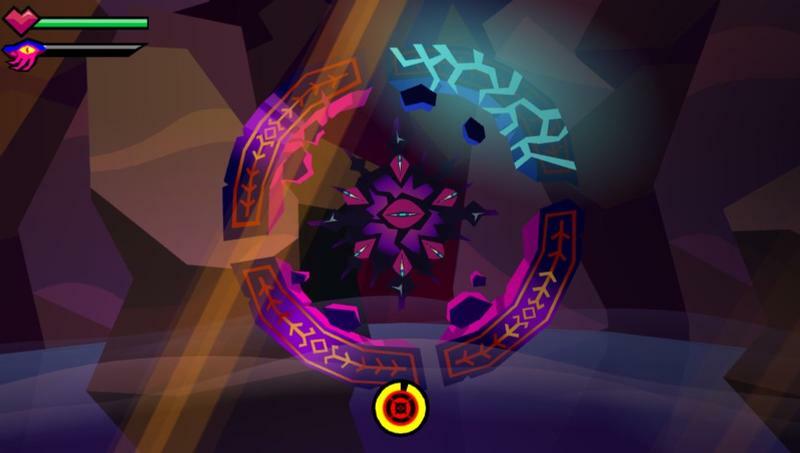 Disclaimer: We received a code to download and review Severed from the developer.